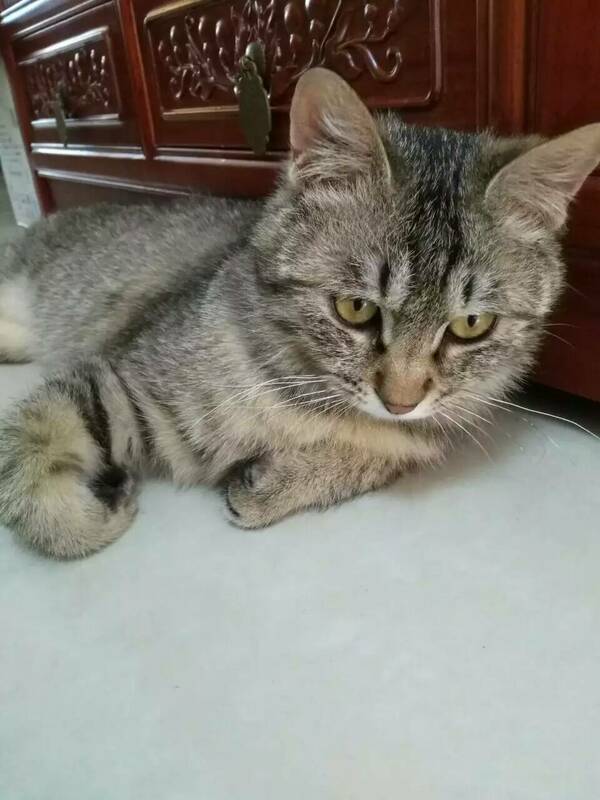 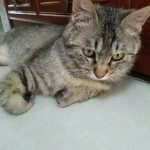 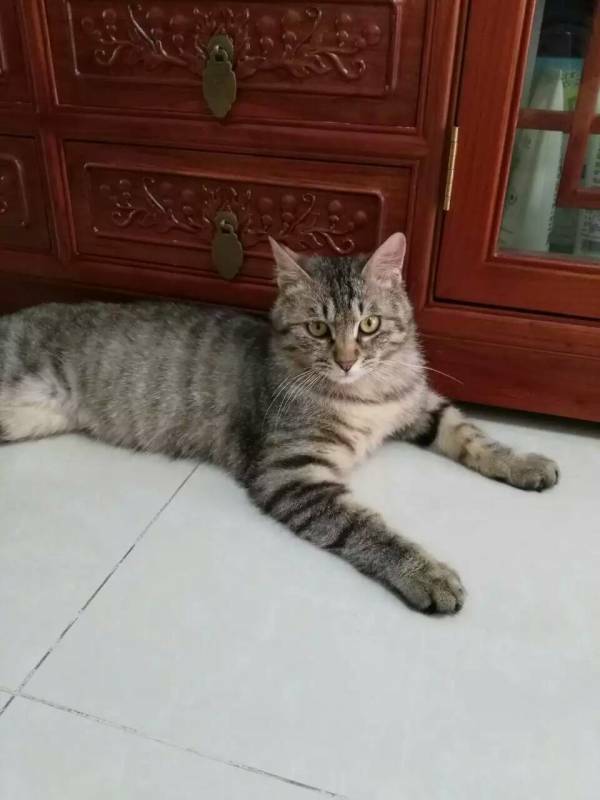 Huihui, boy, about 5 months old, very healthy and playful, friendly to people. 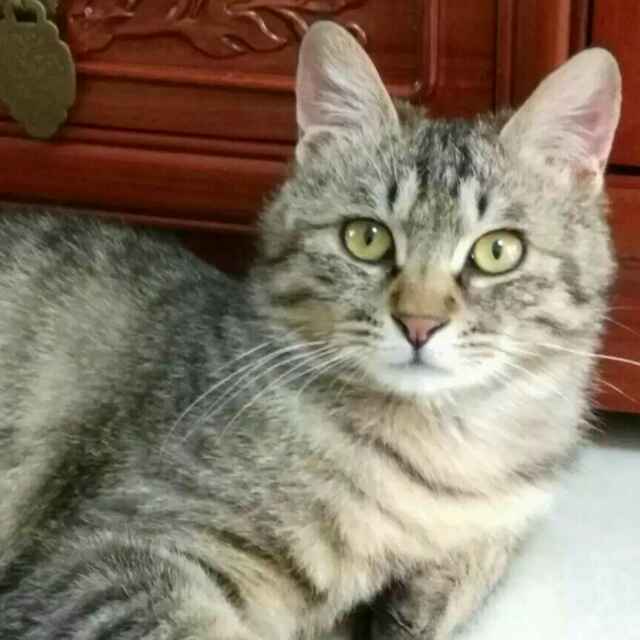 He was found in our feeding spot when somebody dropped him off, he soon became familiar with us and is a sweet boy. 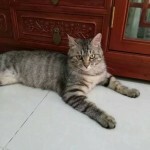 We will take him to be vaccinated and dewormed before adoption.